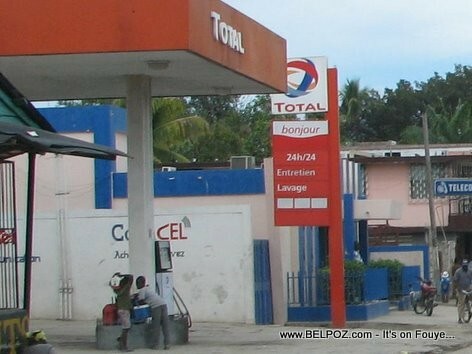 Total did not say why the suddenly decided to sell it network of 92 service stations and general trade fuel sales operations. Bandari Corporation Ltd is a consortium formed by local and regional players. HAVE YOU LOOKED AT THE HISTORY CHANNEL, YET! HERE, IN THE UNITED STATES.